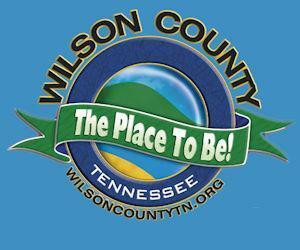 Wilson County Young Professionals is a program that is hosted by the Lebanon Wilson Chamber of Commerce. The program provides professional opportunities to connect, be involved and give back to the community. This 40 and under group meets on the last Friday of each month from 8:00-9:00 am. Each meeting will either serve as a networking hour or host a local professional from the community as a guest speaker. Previous speakers include Owner of Beauty Boutique, Necole Bell, Director of Security and Assistant Vice President at WB&T, Elvis Huff, Liberty State Bank Vice President, Chris Crowell, and Wilson County Mayor, Randall Hutto. This program is open to members and non-members of the Chamber. Check out the Wilson County Young Professionals Facebook Page (@WilsonCountyYP) for more information about joining or being a guest speaker.